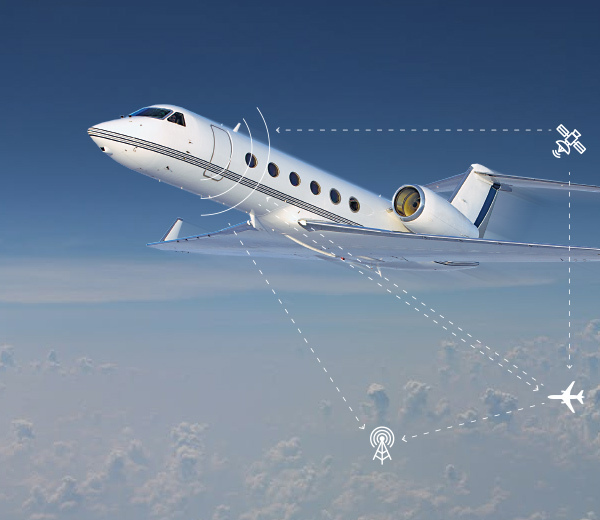 Our ADS-B Out and FANS 1/A+ STC is a tremendous value, offering more features at a significantly lower cost than competing offerings, without sacrificing existing functionality. The STC can be completed at our Van Nuys Airport FAA Part 145 repair station or at any authorized Universal Avionics dealer. Mandatory ADS-B Out compliance deadlines are quickly approaching. Make plans now to upgrade during your next scheduled inspection. Clay Lacy Aviation is an authorized dealer for the Honeywell Avionics Protection Plan (HAPP) and Rockwell-Collins Corporate Aircraft Service Program (CASP). Experience the difference our service makes while securing the lowest contract price, guaranteed. 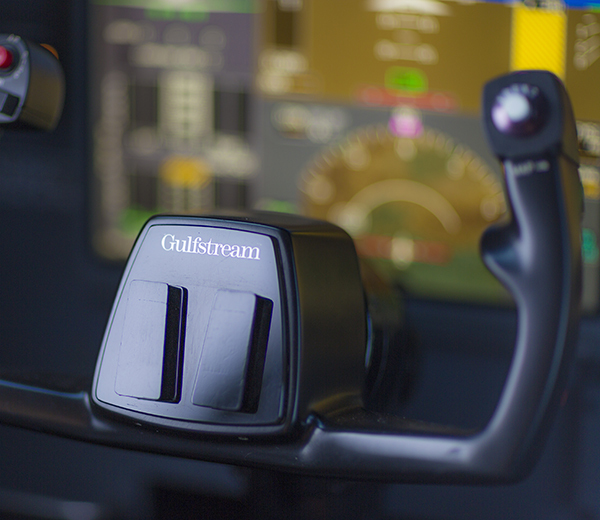 Speak with our avionics experts.